SUMMARY: Geek Zoe becomes Popular Zoe when she transitions from middle to high school, abandoning her geeky best friend Zak in the process. She's had a huge crush on Zak ever since, but hanging with Zak means becoming a social outcast again, which Zoe cannot endure again. IF THIS BOOK WERE FOOD, IT WOULD BE: a snack-sized bag of Fritos--it reads quickly and has no nutritional value whatsoever. 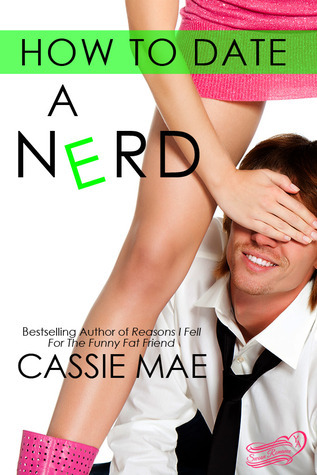 REVIEW: This book is cute, but it reads like something a high school girl scribbled down in study hall. I did not care at all for insecure Zoe, who in no way deserves intelligent, introspective Zak. Nevertheless, it is a quick read and one that many high school girls will enjoy. I like the overall theme of being oneself and embracing the person you really are. There is some sexual content (see below), but parents desperate to get their high school daughter to read something (anything!) should find a winner here. It's an easy read that, despite its amateurish writing style, even I had a hard time putting down. THE BOTTOM LINE: It's cute and fun as long as you don't expect too much. Great for reluctant readers though it does contain sexual content. STATUS IN MY LIBRARY: We don't have it--too mature for middle school.